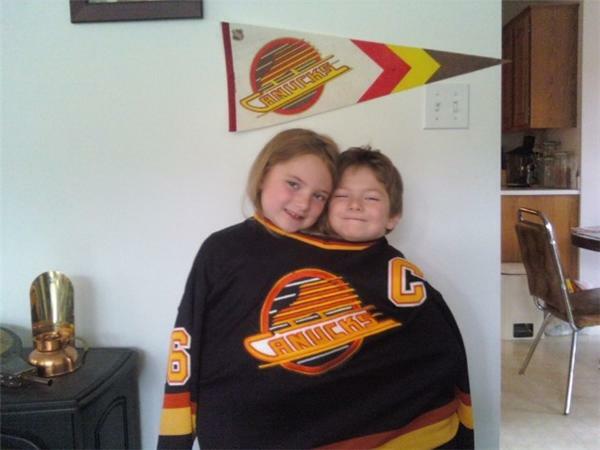 Join the conversation with Global News as the Vancouver Canucks take on the Boston Bruins in Game 7 of the 2011 Stanley Cup Playoffs. Share your angst and chat about the game with other Canuck fans on the final chapter of this year’s Stanley Cup. 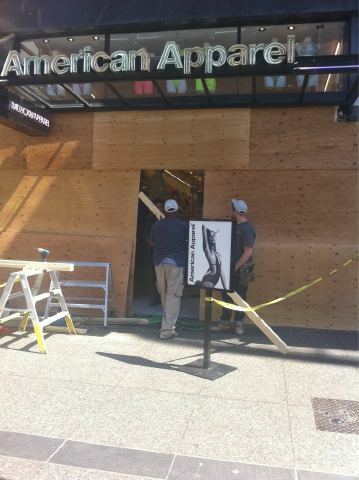 Are you currently in downtown Vancouver? What's the atmosphere like? An interview with the man behind "I am Johnny Canuck" From the Noon News Hour. David Littman of EA Sports NHL talks about Stanley Cup Final predictions on the Noon News Hour. Translink reporting heavy passenger loads on Skytrain, expect minor delays. Chief Cst. Jim Chu, of the Vancouver Police Department, talks security for Game 7. How the Boston Bruins are feeling before Game 7 of the Stanley Cup Finals. Counting down the last couple of work hours! 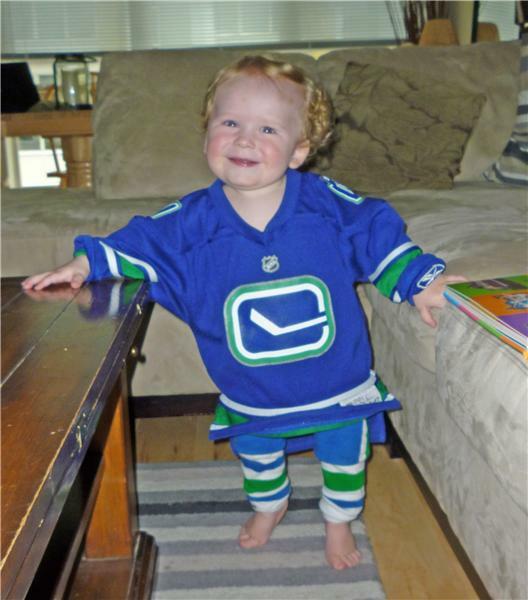 Go Canucks! BC loves you! Sun is gonna shine on Canucks 2nite! 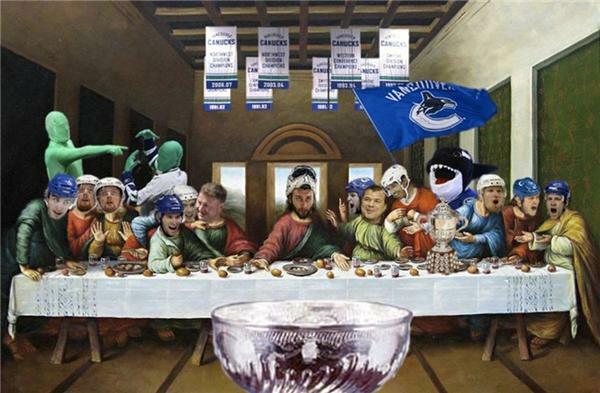 Our Father, who art in Rogers Arena, Hockey be thy name. Thy will be done, the cup will be won, on ice, as well as in the stands. Lead us not into elimination, but deliver us to victory. in the name of the CANUCKS. YOU ARE THE CHAMPIONS!!! RAISE YOUR STANLEY CUP HIGH! YOU KNOW YOU CAN DO IT. WE'RE ALL BEHIND YOU. NO NEGATIVITY HERE. 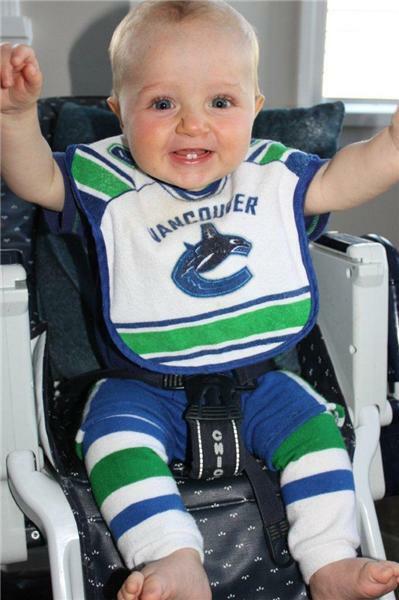 GO CANUCKS GO. YEAH!!! how can I live stream game 7 in Berlin preferably free?